Talking of customizations, you can not only customize the way your device lock screen looks, but can also change the stock user interface of your device to enhance its look and performance. One good way to do this is by installing a launcher app that can transform the interface of the Android device and also provide multiple other customization options. 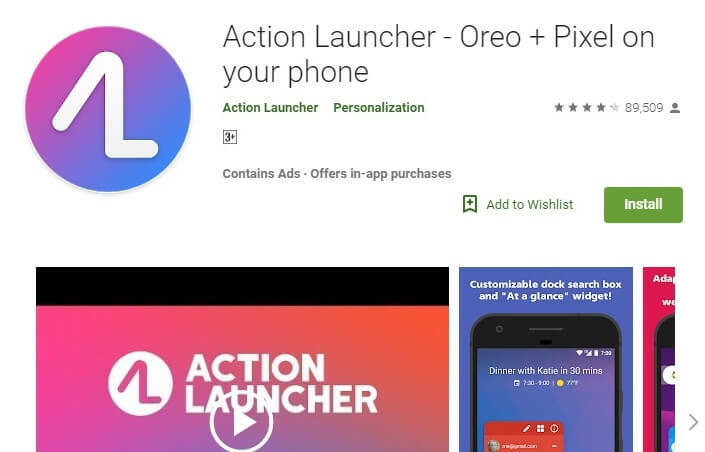 Now, you may be aware that there are thousands of Android launcher apps available on the Google Play store with both free and paid versions, choosing one may turn out to be difficult for you. To aid you with the selection, we decided to draw up this list of the best Android launchers. These apps can customize your home screen layout, notification display area, icon design and much more. Nova Launcher is clearly one of the best Android launchers available right now courtesy of some amazing features. This fast and efficient launcher is also lightweight and very easy on the resources of the phone. It supports dock customization options, notification badges, folder and icon customizations, gesture controls and also an option to show frequently used applications on the top row of the app drawer. 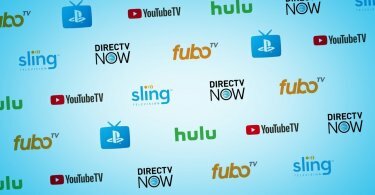 Additionally, it also comes with Icon packs that are available from the Google Play store to provide more customization options. Action Launcher is one of the most preferred Android launchers and goes hand in hand with Nova in terms of popularity. 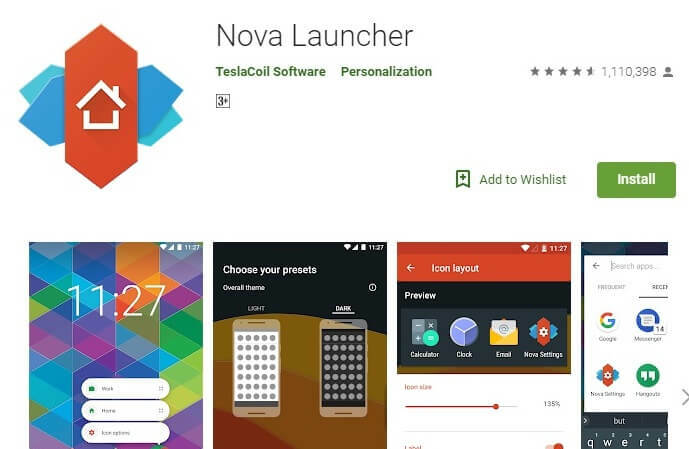 It is also the fastest Android launcher that we have come across and boasts of some great features and functionalities like the Nova launcher mentioned above. Starting from advanced gesture controls to adaptive icons and folders, the launcher has it all under its kitty. Apart from these, swiping from the left edge of the launcher to the right will provide you with two exclusive features to choose from: the recently added Google Now pane or the classic Quickdrawer of Action Launcher itself. 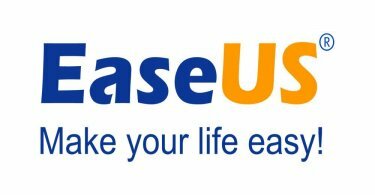 It is also known to support features from the newest versions of Android quicker than any other launcher in the market. Action Launcher is available for free on the Google Play store. 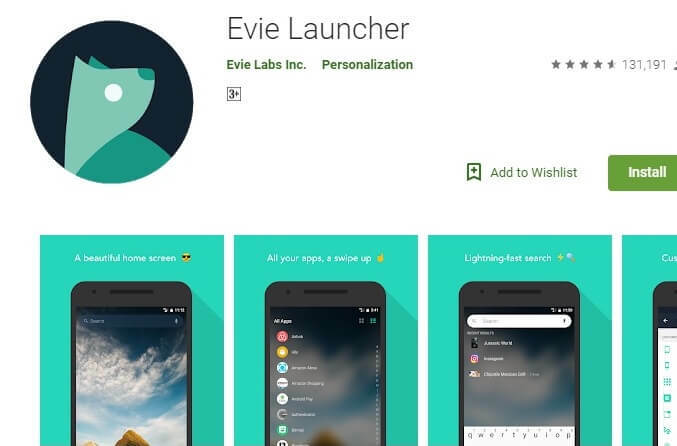 Next, on the list of the best launchers for Android, we have Evie Launcher that features a minimalistic and clean user interface that is very similar to stock Android. With a Slide-Out bar on the left side that allows you to access all the apps quickly at once, it also offers a Universal Search feature that enables you to search within the apps for whatever you need. The launcher provides a wide range of customization and shortcut options and also allows you to customize the app drawer and folder grid as per your choice. Evie Launcher supports Icon packs that can be downloaded from the Google Play store separately. The only downside of this app is the limited gesture control features. This free Android Launcher can be installed on devices running on Android 4.4 (KitKat) and up. Next up, we have Smart launcher 5. 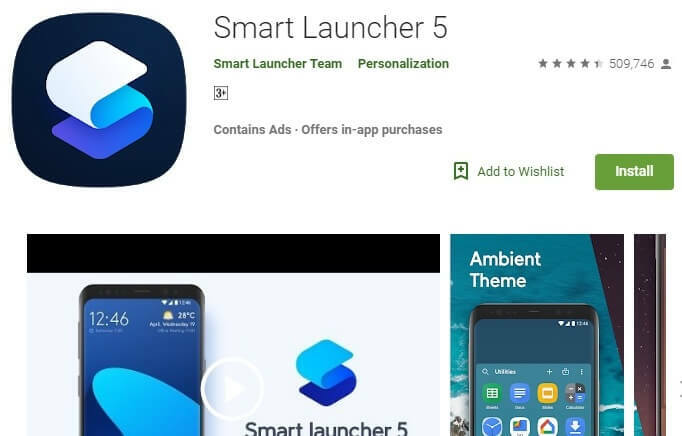 Smart Launcher has been around for a long time but now the developer has brought a major overhaul of the launcher and has introduced Smart launcher 5 with a host of new features and functions. The default home screen of the app now features a gridless Widgets placement system along with a Smart Search option that now allows you to switch search engines if you wish to use something other than Google. Smart Launcher 5 also features a revamped app drawer that can sort all the apps based on categories on its own providing a cleaner look to the interface. With diverse icon options, the app also supports multiple gesture control features. Along with the free version, there is also a paid version that provides additional features like creating your own custom app categories, changing icon colors and more. 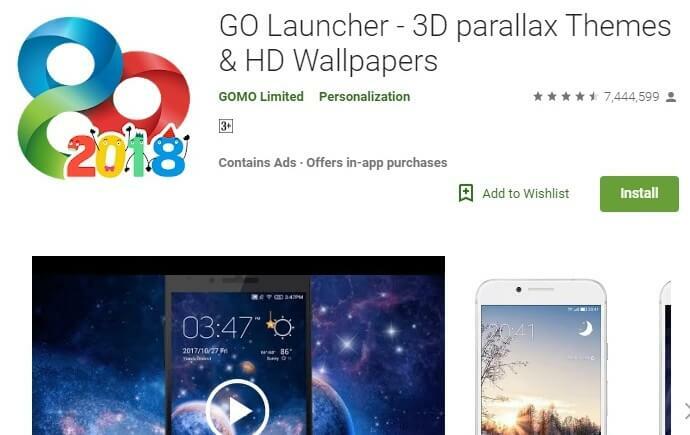 Finally, in our list, we have Go Launcher that is one of the lightest Android launchers of all time. With a host of new features and customization options, this launcher will give you a totally different experience to all other launchers mentioned earlier. With a clean and minimalistic UI, Go Launcher enables you to create a fresh look of your device using different customization settings. You can also customize the fonts, label colors, grid sizes, app icons and also the themes from a variety of available options. Apart from these, Go Launcher also supports multiple gesture control features to launch your favorite apps and more. It is available for free download on Google Play with in-app purchases for further customization options. If you want to customize the default user interface of your stock Android-powered device, then you can choose one from our list. Notably, this list of the best Android launchers has been prepared by testing each of them separately by our team of experts so you should not face any issues with them. If in case, you do have some complaints, you can use the comment section below to notify us.